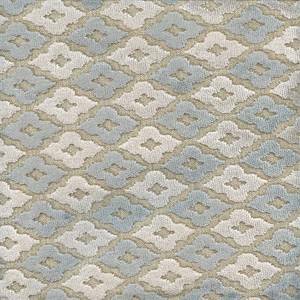 This beautiful geometrical upholstery fabric will be the perfect addition to any decor! 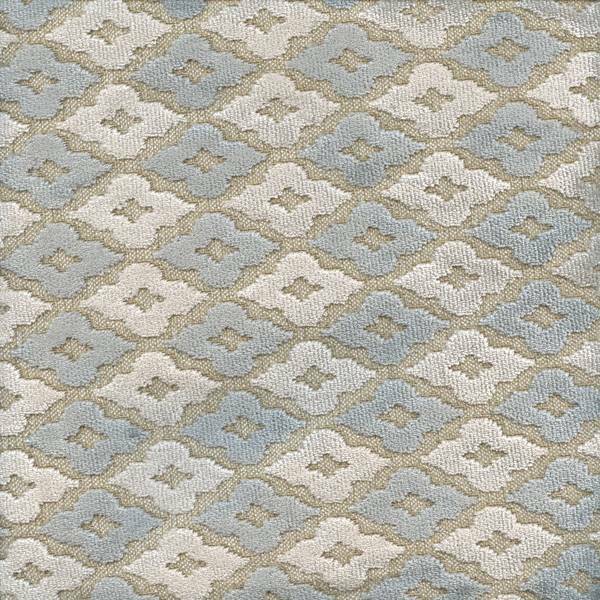 Shades of gray shapes on a neutral background make this durable fabric a must have in any room of your home. Recovering headboards, couches, wing back chairs, or decorative pillows will add just the right touch of color, depth and texture.